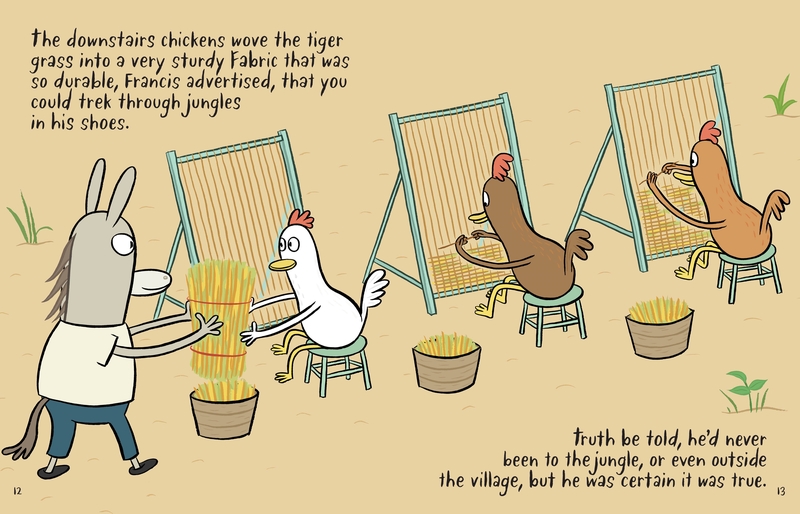 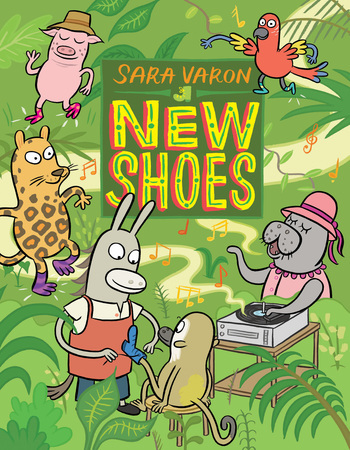 Sara Varon is a printmaker, graphic novelist, and children’s book author/illustrator living in Brooklyn. 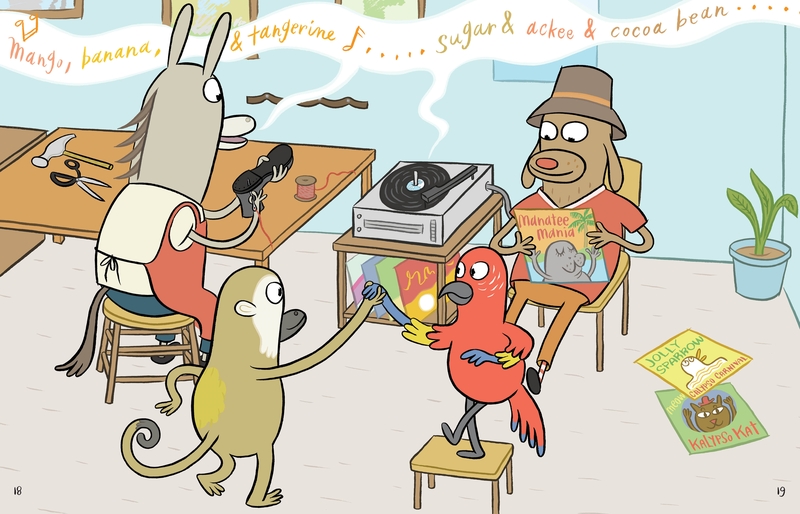 Her books include Robot Dreams, Bake Sale, Odd Duck, Chicken & Cat, Chicken & Cat Clean Up, and Sweaterweather. 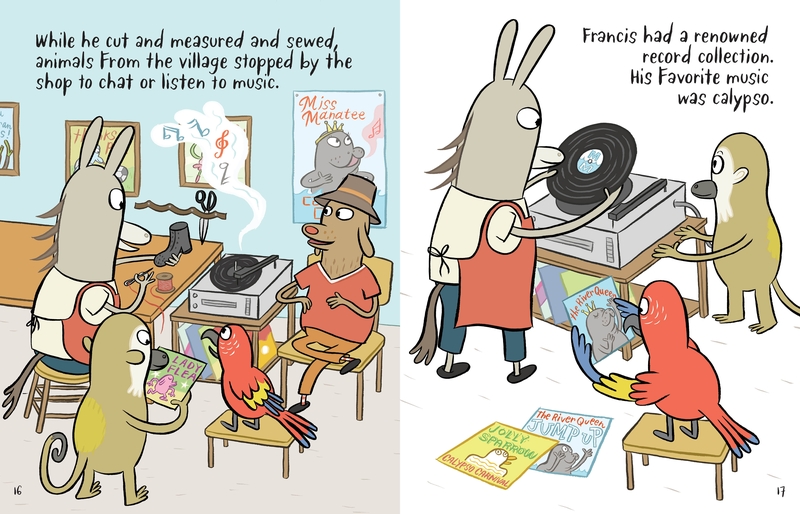 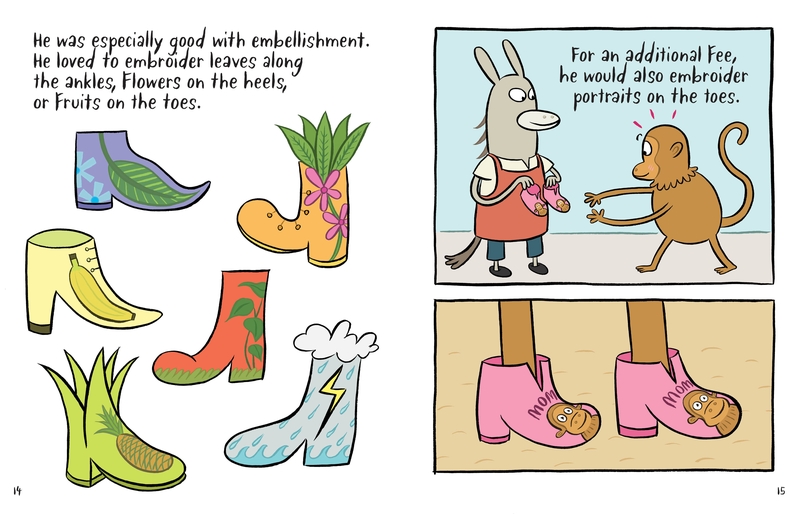 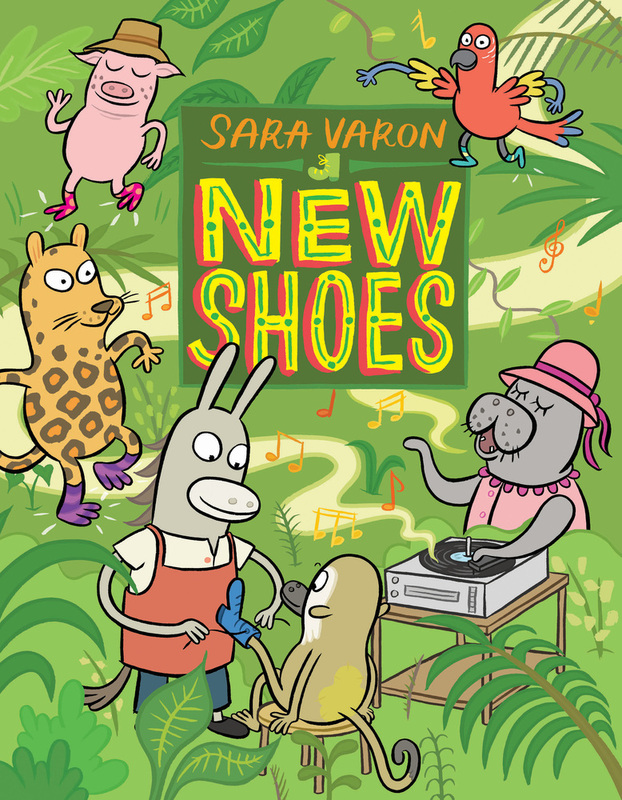 In 2013 Sara Varon was a recipient of the Maurice Sendak Fellowship.